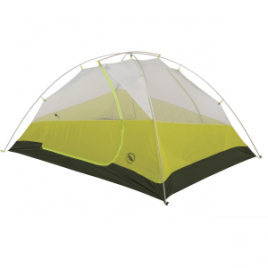 Your light-and-bright Tumble 3 Tent will stay in better shape if you get Big Agnes’ Tumble 3 Footprint, and you can use the footprint for a fast fly setup while backpacking. 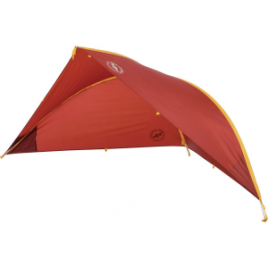 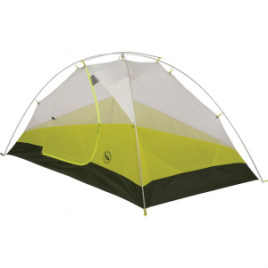 Keep your Tumble mtnGlo tent bright and strong for seasons of backpacking with the Big Agnes Tumble Series Footprint. 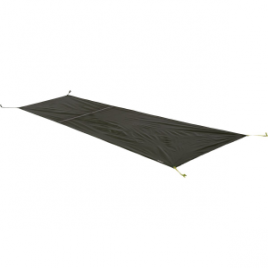 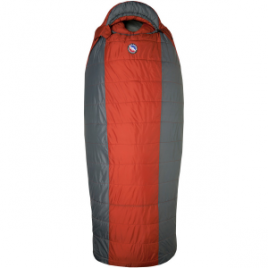 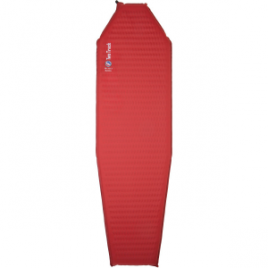 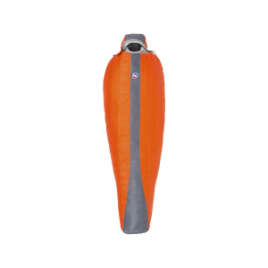 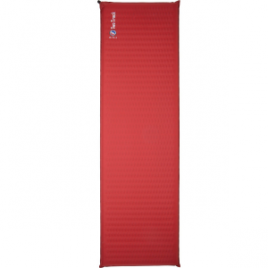 Insulate yourself from frigid ground with the Big Agnes Two Track Sleeping Pad. 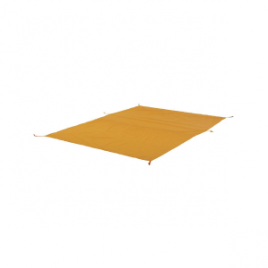 This two-inch thick foam/air pad features an EZ-Flate valve for easy inflation and a die-cut foam core for lightweight support. 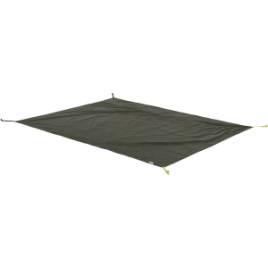 Don’t let small sticks and rocks go to town on your tent floor; protect your gear with the Wyoming Series Footprint from Big Agnes. 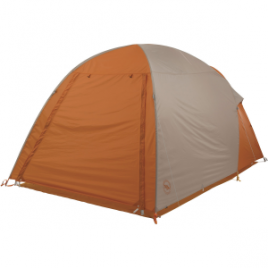 The polyester fabric is backed up by a polyurethane coating that improves durability and protects your tent from groundwater.